In Mallorca we attended the wedding of two very dear friends and were blown away by the island's beauty. 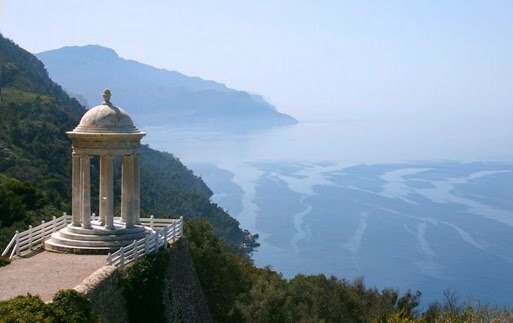 The ceremony and reception were held at Museo Son Marroig, an estate located near Deià, on the north coast of the island, that once belonged to the Archduke of Austria, Luis Salvador of Habsburg. Our friends exchanged vows on a cliff overlooking the mountains and the sea as the sun set into the water. It was a perfect wedding (the food! the wine! the flowers! the dancing!) in a stunning setting.